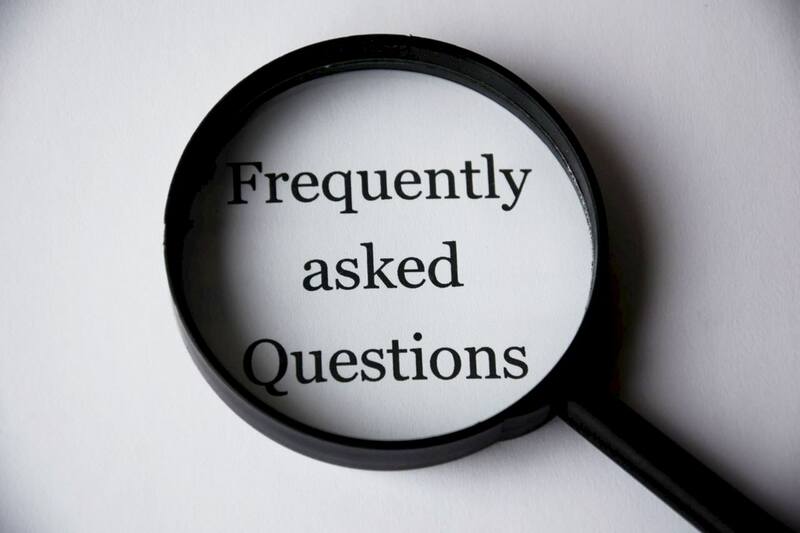 We understand that you may have some questions about submitting on Scholastica, or if you’re a law librarian you might want to be able to help your law faculty answer their questions. We want to ensure that you’re equipped for submission season success. Read on for answers to some frequently asked questions - plus links to some informative resources! Does my institution subsidize submission fees on Scholastica? Institutions can create institutional accounts to sponsor submission fees for authors. If you’re subsidized you’ll see a banner when submitting letting you know that your fees are covered by your institution. There are nearly 200 institutional accounts set up to sponsor law authors on Scholastica. Not sure if your institution has an account? Contact us at support@scholasticahq.com! I’ve tweaked my manuscript since submitting, how do I get the updated version to the editors? Think of your submission like an email — once it’s been sent, it’s in the recipient’s hands and can’t be altered. If there’s new information or files that you want them to have, you should send a fresh message so the editors understand that there has been an update. On Scholastica, the best way to provide the editors of law reviews with an updated version of your manuscript or to add a file that was forgotten in the initial submission is to send them via the Discussions feature. Click here for an easy walkthrough on how to start a Discussion with the journal(s) to which you have submitted. You can attach the updated manuscript by clicking “Add file” once you’ve created a Discussion. When should I expect a decision on my submission (or, what if I haven’t heard anything in X weeks)? In our conversations with law editors we’ve learned that (anecdotally) some law reviews in years past have only contacted authors about acceptances (this was not every law review, but it is something we heard anecdotally from many law reviews as an expected behavior passed down from previous e-boards). These law reviews did not contact authors to let them know that they had decided against extending a publication offer. As it’s become more evident to law reviews that authors prefer to hear a response to their submission (even if it’s not positive), decisions are becoming more commonplace. We’re also taking steps to help educate law review editors about the importance of making decisions on all articles. Looking at our historical data on when articles are submitted and when decisions are made on Scholastica may help you predict when you can expect to receive a decision on your article. The best way to request information about the timeframe within which you can expect a decision on your submission is to contact the law review(s) to which you submitted via Discussions. You can send the same message to multiple law reviews at once to communicate as efficiently as possible. Can I edit my expedite request after sending it? As a quick overview for those who aren’t familiar — expedite requests (or “expedited decision requests”) are sent by law authors and used to notify a law review that you have another offer and as such need to hear back from them with a decision within your given timeframe. Once you’ve sent an expedited decision request message, it cannot be edited or changed. If you’ve received a new publication offer or need to revise the priority deadline for an expedite request, you can simply send another expedite request message. I’ve accepted a publication offer — now what? Congratulations on your pending publication! Now that you’re at the finish line it’s time to let the other law reviews know that your article is out of the running. The best (and clearest) way to notify law reviews that your submitted article should no longer be considered is to withdraw it. You can withdraw from multiple law reviews at once or one at a time by following the steps found in our law author guide. Do I really need to withdraw my submission after accepting a publication offer? Won’t they just get the hint after I stop replying? Similar to the stress that law authors feel when juggling their submissions to multiple law reviews, law editors are under pressure during submission season — chasing down submissions and waiting to hear back from law authors to fill their books for the year (amidst classes, internships, and more). It’s responsible and much appreciated when law authors promptly withdraw their submission from consideration — letting law editors know that they should look elsewhere for the article they need. If you want to explain why you’ve withdrawn, you can always use Discussions to follow up with the law journal in more detail. Overwhelmed and not sure where to start this submission season? The Law Review Submissions Center is a great hub with a constantly updating table of law reviews and their submission status (open vs closed), instructions on how to submit, pro-tips, and insights on past submission cycle data. For updates on law review openings and closings (and submission season in general) keep an eye on the #LRSubmissions hashtag and The Conversation thread on Scholastica. We encourage law journals to use both the #LRSubmissions hashtag and The Conversation to post their calls for submissions and updates about article selection so you’ll be able to find up-to-the-minute information about submission season straight from the law journals. Have a burning question that wasn’t covered in this post? It might be addressed with step-by-step instructions and helpful images in our law author guide. You can also reach out to our support@scholasticahq.com email for help!